Are you interested in making films? 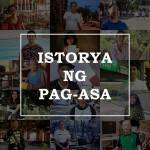 Do you have a true and inspiring story you want to share? 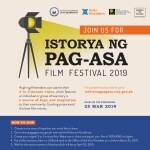 Join the Istorya ng Pag-asa Film Festival!